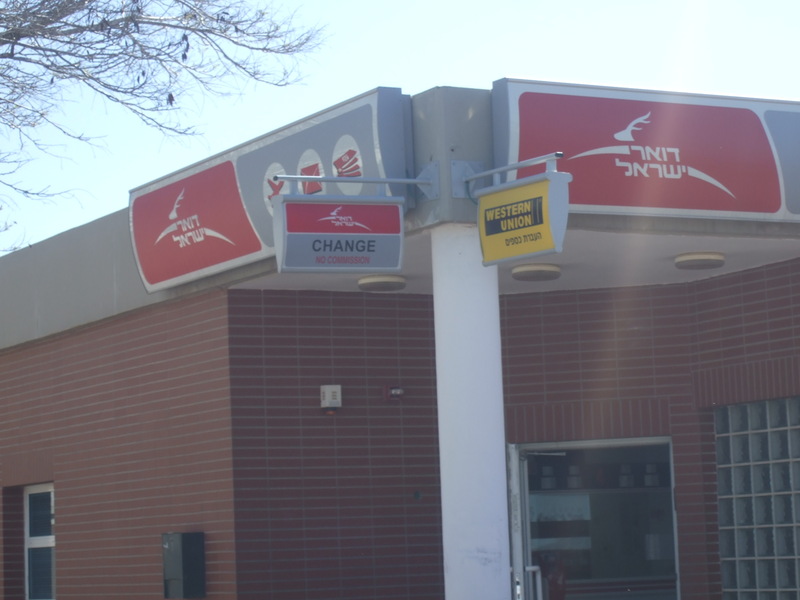 Western Union, the international money transfer operator, can be found in most big Israeli settlements including Ariel, Kiryat Arba and Ma’ale Adumim. 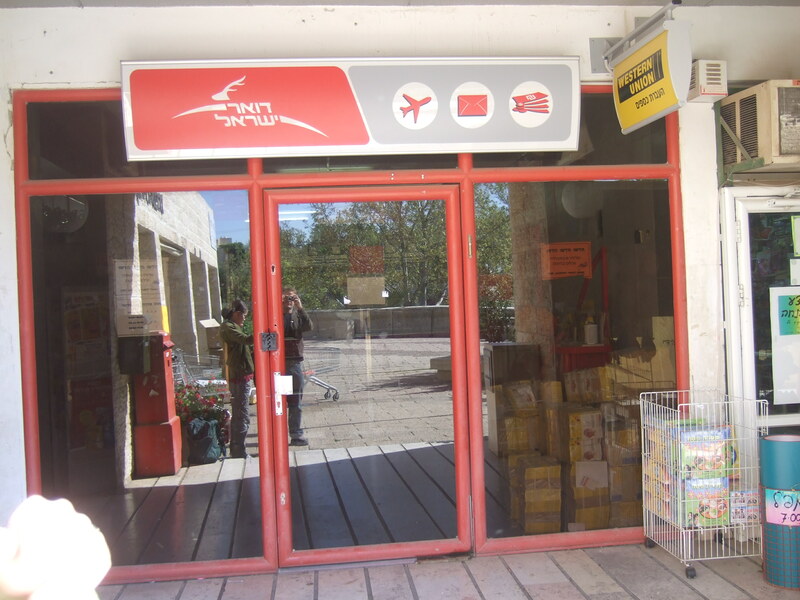 The Israeli post office is the licensed operator for Western Union in Israel, and as the post office branches operate in the settlements it means that Western Union do too. 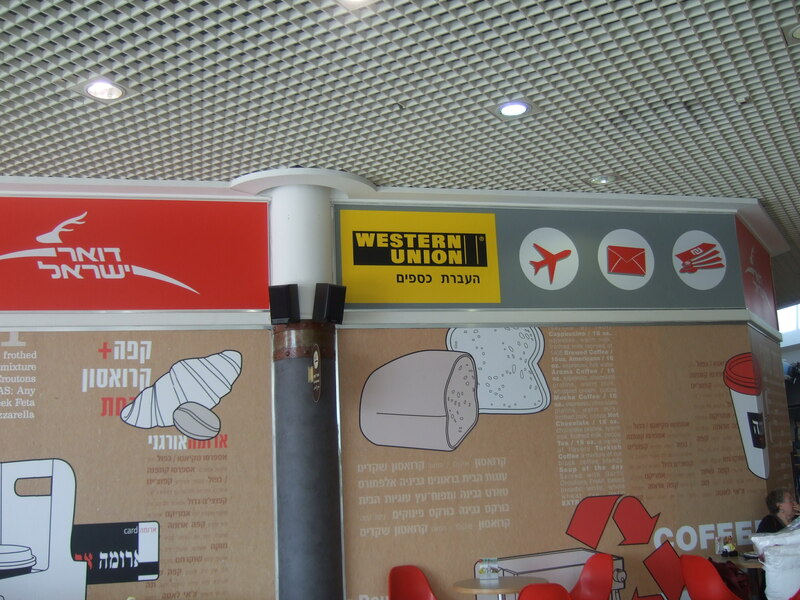 Through this deal Western Union accept by default both Israel’s acts and language of occupation. For instance, if you want to find a Western Union agent in occupied East Jerusalem, you get no results on their web-site when you search for agents in The Palestinian Territories, as all locations in Jerusalem -including illegal settlements such as Pizgat Zeev and Palestinian areas like Shu’fat- show up only under a search for Israel. 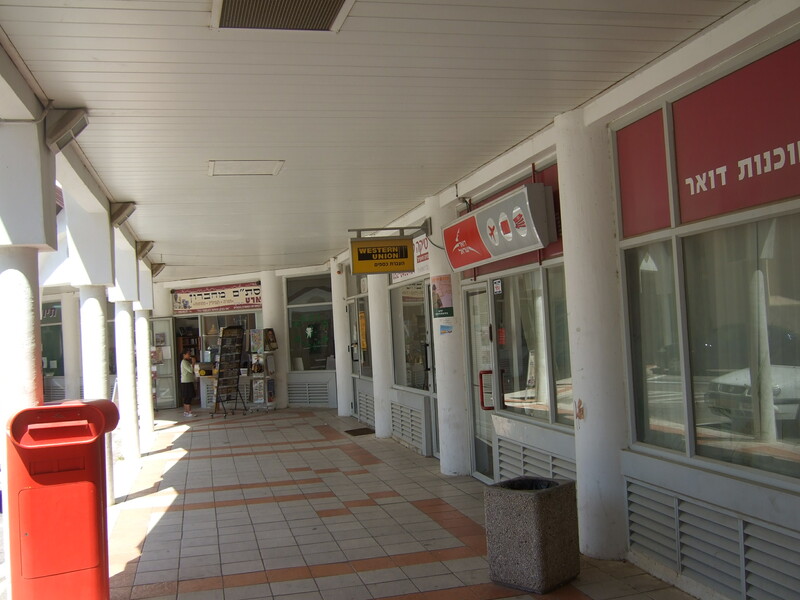 There is also no distinction made between settlement branches and locations within Israel. Agent deals like this one should alert any company doing business in Israel about how working with an Israeli company can automatically implicate them in illegal settlement trading, and for the boycott movement it should highlight the importance of focusing on a full Israeli boycott rather than just a settlement one, as the two can not be fully separated.